2nd place Raspberry Hefeweizen and 3rd place for the Corvus Lingonberry Lime Goes in Fruit Beer. In honour of our Second Anniversary, we wanted something special. Using Mosaic hops in the boil and fermentation creates aromas of tropical and stone fruit. We combined flavours of citrus, hops, spice, and banana to make something that is full of delicious summer flavours. A Gose is a sour, salty, wheat beer and our take on it builds on that intriguing base. 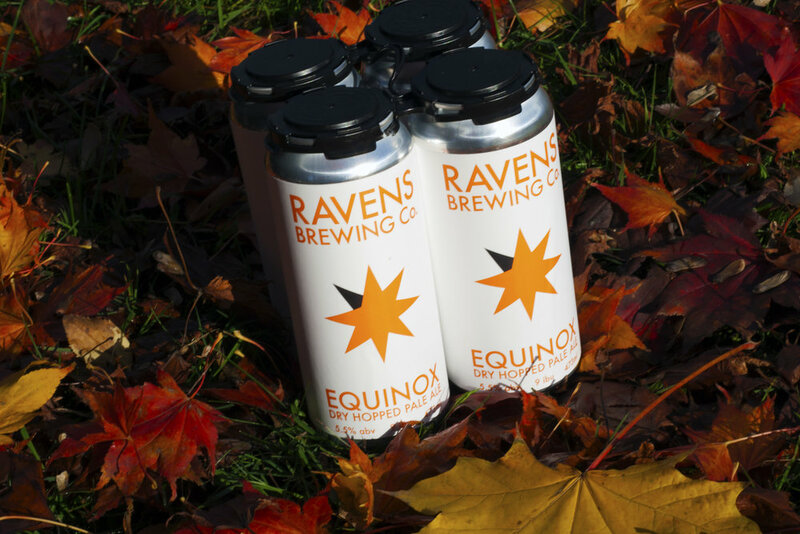 A True Collaboration Between Ravens Brewing Company and Steel & Oak Brewing Co. Inspired by the traditional Stouts or Ierland, our Dry Irish Stout stays true to our mandate of making European inspired sessionable craft beer.